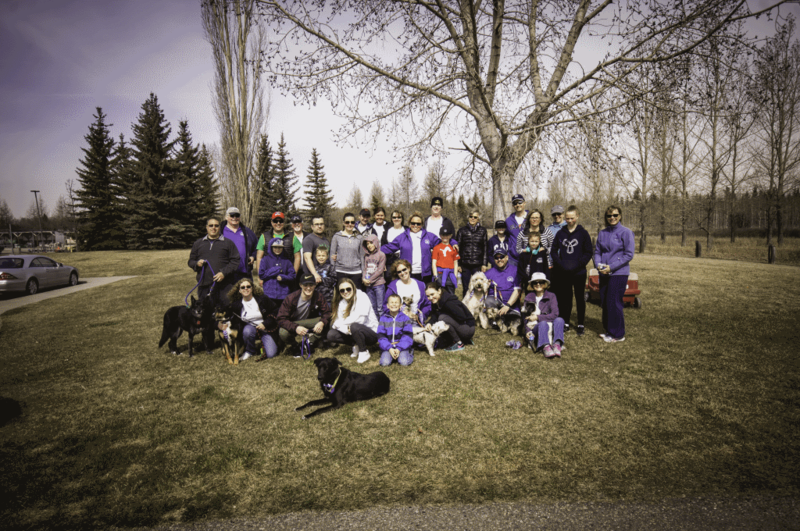 The 5km walk took place on April 14th, 2018 in South Glenmore Park in Calgary, AB. The walk was done on the same date as our affiliated American counterpart FSR (Foundation for Sarcoidosis Research) in the United States. The walk was done in recognition of April being Sarcoidosis Awareness Month. 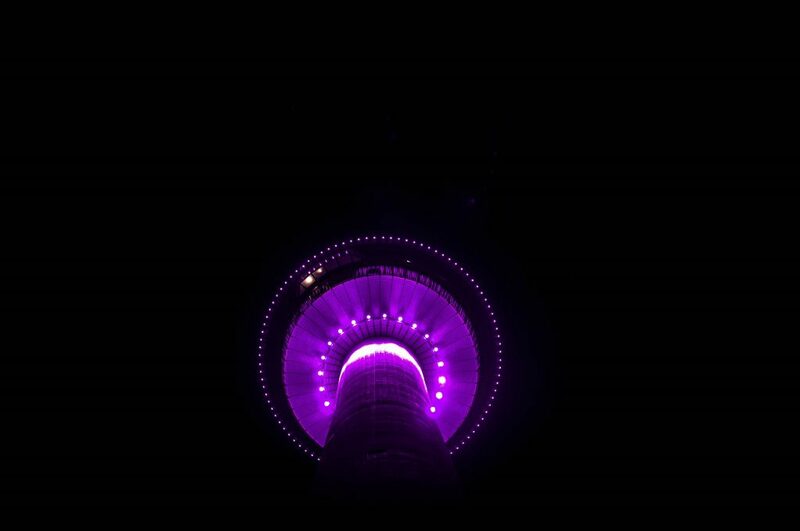 The Calgary Tower was lit up in Purple for the entire day and evening in Support of the event. We had approximately 50 people and 10+ dogs for the walk. The weather was good and everything ran smoothly. We were even able to give away some Canadian Sarcoidosis t-Shirts and swag to some of the walkers. We can’t wait to keep expanding this further next year! Our annual Golf Tournament took place on Friday August 25, 2017 in Carstairs, AB. We were once again hosted by the Carstairs Community Golf Club who have partnered with us numerous times and have shown us great support. Once again, this year and was an amazing success and the turnout was fantastic! 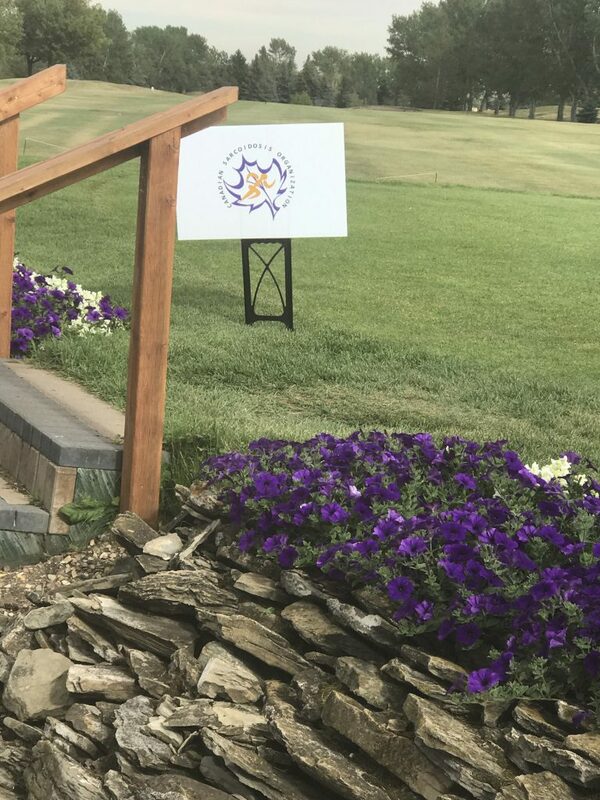 Great weather, friends, colleagues and supporters for Sarcoidosis all turned out for what resulted in a fabulous day of golfing, fun and festivities. The 5km walk took place on April 22nd, 2017 in South Glenmore Park in Calgary, AB. The walk was done in conjunction with our affiliated American counterpart FSR (Foundation for Sarcoidosis Research) in the United States and joined in to support their TEAM K.I.S.S. 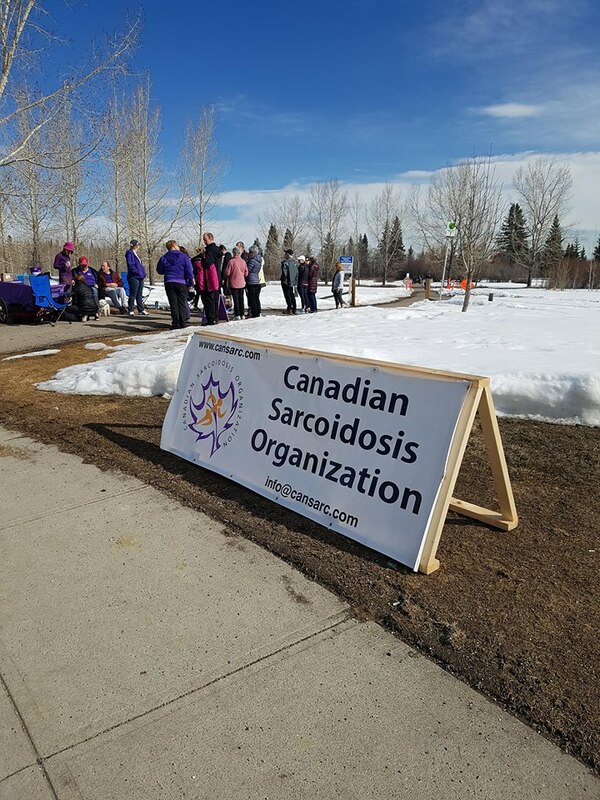 Sarcoidosis Awareness Walk initiative by hosting a local one in Calgary, AB, Canada. We had approximately 35 people and almost 10 dogs for the walk. The weather was great for the day and everyone had a wonderful time. We can’t wait to grow and expand this further next year! We have raised funds for Sarcoidosis Research successfully over the last 6 years for our golf tournament and others. All the monies were donated to various research projects to promote Sarcoidosis Research.